Dr. Michael Brumage with the Kanawha-Charleston Health Department says the ordinance opens a path to begin a needle exchange program. 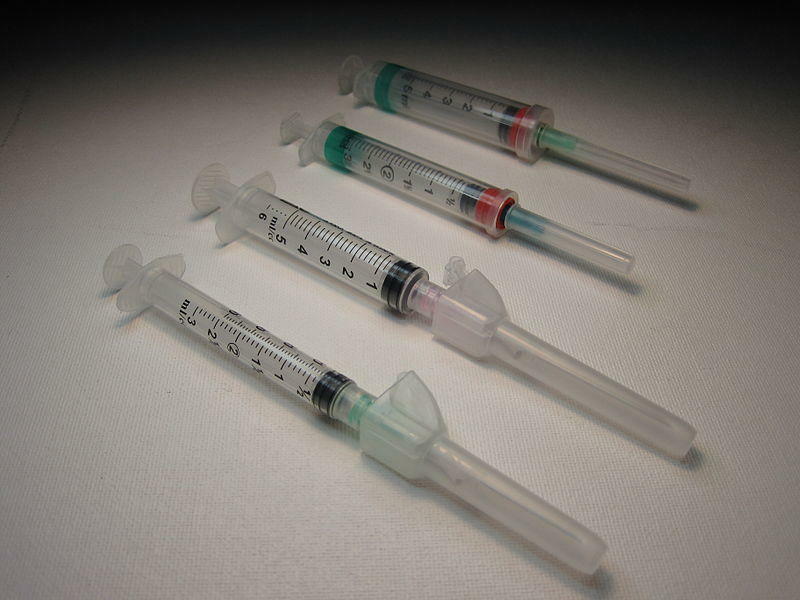 Such programs allow intravenous drug users to exchange used needles for clean ones. Last week, the Wheeling-Ohio County Board of Health voted to establish a county-operated needle exchange program. 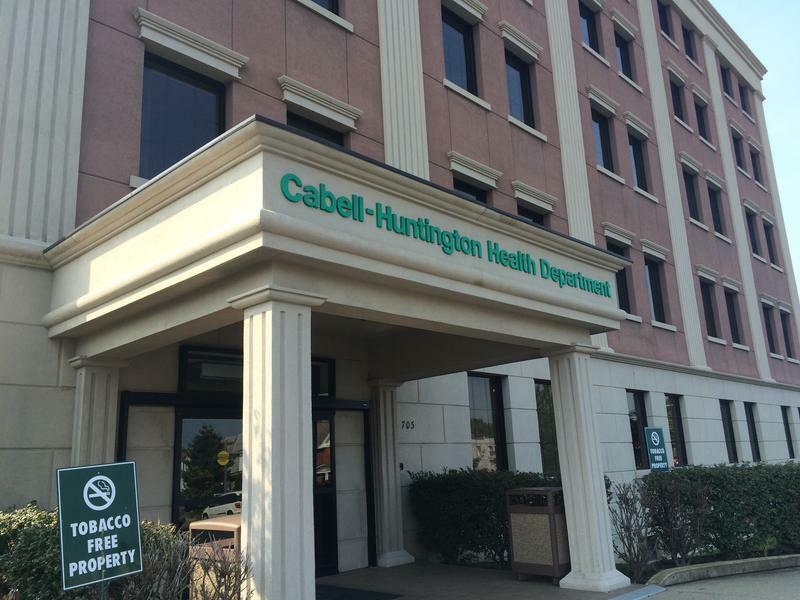 Cabell County launched the state's first program earlier this month.